An amazing Mozambique Island Resort deal for 2019! Free helicopter transfers to Azura Benguerra and up to two kids stay for FREE. 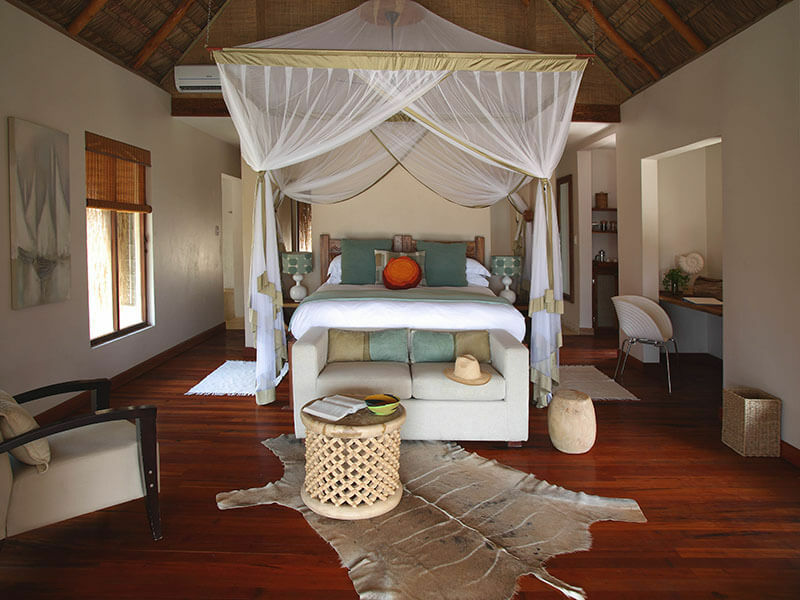 This incredible offer to Azura Benguerra Island Mozambique is only valid for South African residents for stays in May – 16 December 2019 – so make the most of it and book a dream holiday now! Availability is limited and going fast. This prime beach lodge on Benguerra Island offers chic accommodation and the perfect setting. 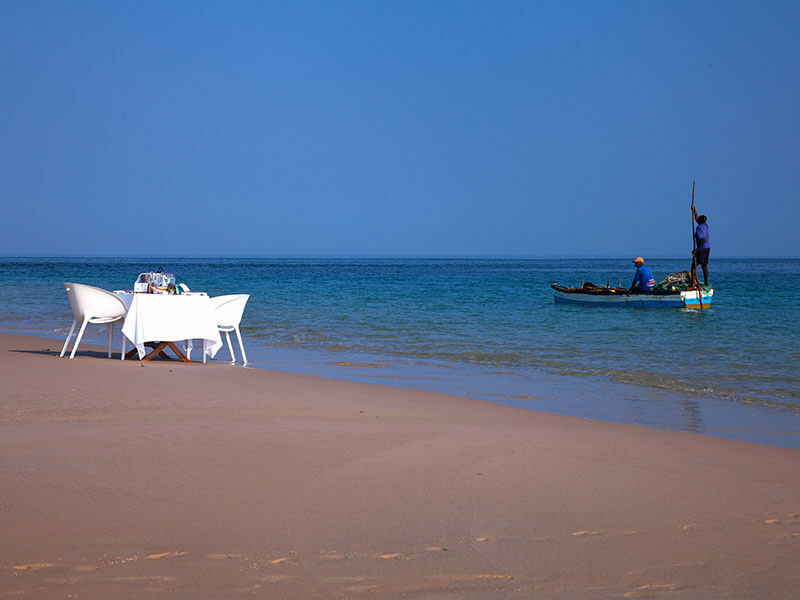 Flights to Mozambique from South Africa easily arranged with us as part of your Azura Benguerra Island holiday package! Accommodation in a Beachfront Villa with plunge pool and return heli transfers from Vilanculos to Azura Benguerra Island. Up to 2 kids under 16 stay and eat for free when sharing a villa with parents. Kids pay for transfers.